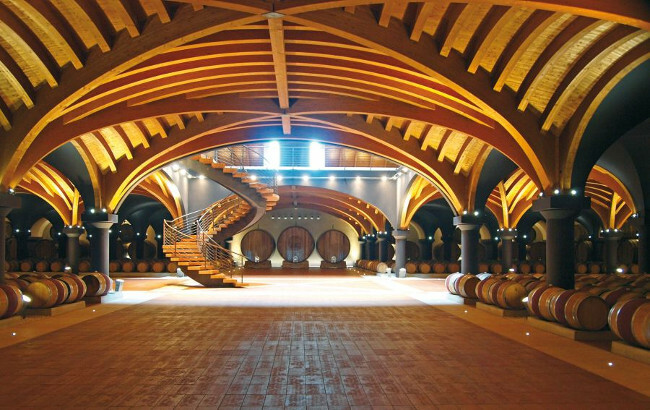 Ever dreamed of owning your own winery? In our busy, fast-paced modern world, life amongst the vines and a steady personal supply of wine seem like the ultimate dream. But how do you pick the right spot for your fledging winery? Here’s our guide to the three top places to own a winery. This breathtaking corner of the world has inspired artists, writers and dreamers for centuries, making it the perfect base for your new winery venture. These gorgeous rolling hills are home to scores of worldclass wineries thanks to the perfect grape-growing conditions and excellent local wines like Chianti Classico, Brunello di Montalcino and Vino Nobile di Montepulciano. As well as the top quality wines, the other big draw here is the lifestyle. Often vineyards come with an ancient castle or stunning villa attached which can make for a beautiful holiday home or even be rented out to generate additional income. Other benefits include the wealth of amazing Tuscan restaurants, proximity to the great cultural cities of Siena and Florence, and a more relaxed Italian pace of life where family, good food and great wine are considered priorities. For those seeking to make a solid investment, purchasing a winery in the UK is an excellent choice right now. The weakness of the pound and uncertainties surrounding Brexit have created prime conditions for buyers. Last year the Taittinger champagne house made headlines as they began planting vines on a recently-acquired site in Kent. Taittinger is the first grand marque champagne house to purchase land in southern England in recognition of the area’s remarkable potential for sparkling wine. In fact, at a 2016 blind tasting held in Paris with French wine experts English sparkling wines triumphed over Champagne in two out of the three categories being assessed. 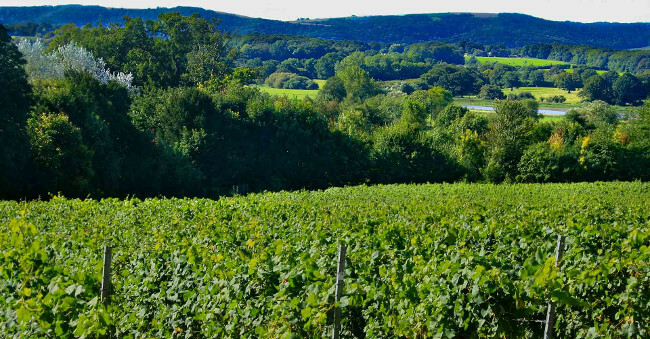 The huge potential for English wines combined with the attractive ancient villages and picturesque English countryside make the UK a very inviting place for those looking to diversify their portfolio and make a serious investment in the wine industry. If you’re willing to travel a little further to make your dreams come true, Argentina offers unlimited possibilities for adventurous wannabe-winemakers. 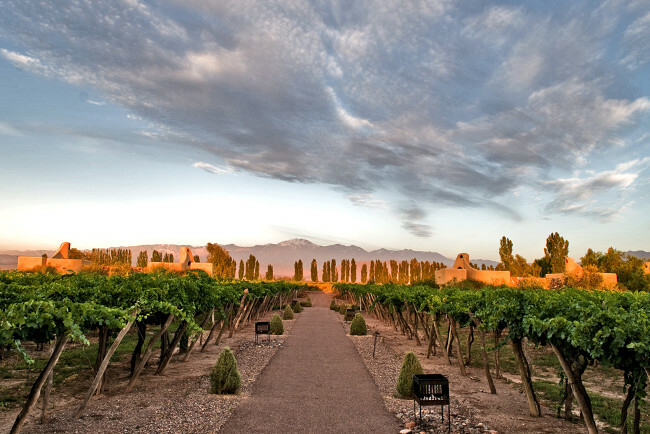 Currently the world’s fifth largest wine producer, Argentina has attracted huge investment from abroad in recent years like the collaboration between Chateau Cheval Blanc and local winery Terrazas de los Andes. Although Argentina has been producing wine for hundreds of years, what makes this nation stand out is the freedom to put your own personal stamp on your winery and wines and the incredibly friendly locals. Unlike many older European winemaking regions, in Argentina winemakers are not limited by traditions or rules and regulations governing things like which grapes they can use or when they need to complete their harvest. This sense of freedom allows winery owners unlimited creativity as can be seen at Catena Zapata with their exquisite pyramid-shaped winery set against the magnificent Andes mountains and worldclass Malbec, Chardonnay and Cabernet Sauvignon wines. These three hotspots offer three very different ways of owning your own winery. From an idyllic life set against the rolling hills of Tuscany to exquisite sparkling wine and gorgeous ancient villages in England and the freedom and friendliness of Argentina, choosing where to begin your winemaking adventure won’t be easy, but it might just be the best decision you’ve ever made.